The Optical Fiber market has experienced high growth and adoption rate in the last few years and is also expected to experience significant growth and adoption rate in the years to come. One of the major reasons for high adoption of optical fibers is that it provides the end-users ease of deployment along with flexibility for high scalability. Developing digital ecosystem and high growth of data, as well as developing economies are providing ample opportunities for the players operating in the global optical fiber market. Digital ecosystem creates a splurge of huge amounts of data transfer that is possible only after availability of higher bandwidths. Optical fibers on account of their high bandwidth provisioning capabilities become an ideal tool for data transfers. 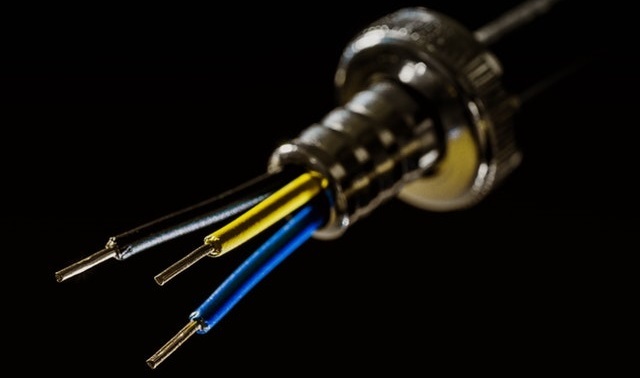 Few players that are operating successfully in global optical fiber market space are Sterlite Technologies Limited, Fujikura Limited, Corning Inc., Prysmian SpA, Yangtze Optical Fiber and Cable Co. Ltd and others. Few of the factors that might act as a hindrance in the growth of the optical fiber market are low awareness about the products, high initial investments required for implementations, end user’s reluctance and less confidence towards adoption of new technologies. High initial investments is acting as hindrance factor for new market players to enter in the market. The telecommunication sector accounts for the largest users of fiber optical networks. Other end-users for optical fiber include military & defense, medical and industrial sectors. On account of their physical properties, fiber optics have also found few useful applications in the infrastructural health monitoring and automobile industry sectors as well. Rising developments in the internet and telecommunication infrastructures in China and India have resulted in Asia-Pacific region being the largest implementer of Optical Fiber market. Advanced economic regions of North America and Europe have significant adoptions of fiber optic cables with a view to strengthen their internet and telecommunication infrastructure and also put to use its benefits in medical, military and defense purposes. The North America, and Europe in total holds more than half of the total market, while the regions such as Asia Pacific (APAC), Middle East and Africa (MEA), and South America (SAM) are exhibiting a high growth due to various factors such as increase in internet infrastructure and rise in the lifestyles of individuals in developed as well as developing countries of the world. Adoptions of optical fiber is expected to accelerate at a high growth rate in the coming few years due to technology, communications, and government industry verticals’ inclination towards adopting such solutions which can provide better energy efficiency, easy capacity expansion, and optimized CAPEX. Many small and large organizations and enterprises in the above verticals have adopted optical fiber solutions owing to the various advantages it offers, thus influencing the market revenues and growth rates globally.